Listen daily April 1st through May 10th to win a family 4-pack of tickets to Scarborough Renaissance Festival! The Festival runs Saturdays & Sundays, April 6 through Memorial Day Monday, (May 27th), located just 30 minutes south of downtown Dallas & Ft. Worth off I-35E in Waxahachie. Details can be found at www.srfestival.com. Scarborough Renaissance Festival® is interactive fun for everyone, 16th century style! Here you will discover our 35-acre re-creation of an English village celebrating the visit of King Henry VIII and his beloved wife, Catherine of Aragon and their guests to the “Village of Scarborough” with a festival of entertainment, artisans, food, magic, and merriment! Enjoy full combat jousting and birds of prey exhibitions; a Mermaid Lagoon, 25+ stages of non-stop Renaissance entertainment and our performing company of over 150. Discover 200 shoppes of exquisite crafts and amazing artisan demonstrations. Experience Knighting Ceremonies, combat competitions, a Grande Parade, Renaissance rides, games of skill and so much more. Feast on food & drink fit for a king with 5 food court areas including the Village Bakery, Pasta Palace, our famous giant roasted Turkey Legs and the largest food-on-a-stick selection in Texas. There is also a full service restaurant and 12 pubs & taverns. For the more discerning tastes there are daily wine and beer tasting events as well. Each weekend also has a different theme and a variety of special events. Win Tickets to See Rascal Flatts in Dallas! 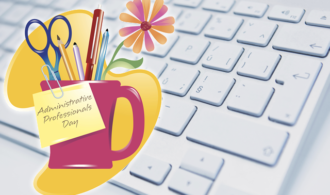 Register NOW for the “Lunch is on Us” Administrative Professionals’ Day Giveaway Win Tickets to See Dierks Bentley in Dallas on August 10th! 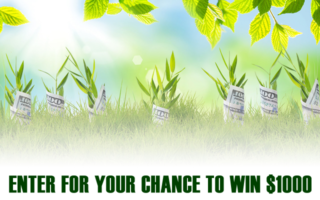 Win $1,000 during Katy Country’s Cash Cow Giveaway – brought to you by Good Earth Soil & Materials in Sherman! Win Tickets to See Chris Young, Chris Janson & Jimmie Allen in Dallas! 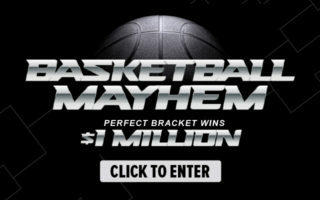 Fill Out Your Katy Country “Basketball Mayhem” Brackets For A Chance To Win $1,000,000!!! 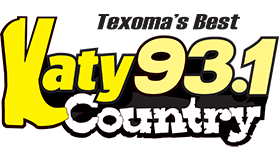 Fill Out Your Katy Country “Basketball Mayhem” Brackets For A Chance To Win $1,000,000!! !